Ikon Pass is renewing its partnership with Protect Our Winters (POW) through a Summit Level donation, designed to further climate change education and advocacy. The 25k donation aims to support industry-led programs that unite and mobilize the global snow sports community against climate change and enhance education, advocacy and community-based activism. Through this reinforced collaboration, Ikon Pass holders will continue to receive a complimentary one-year membership to Protect our Winters, joining a unique community of engaged athletes, respected brands and outdoor enthusiasts. 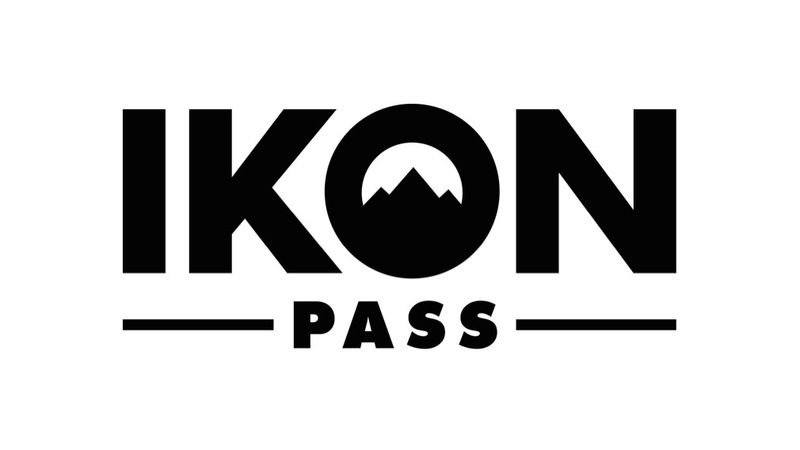 The Ikon Pass is the new standard in season passes, connecting the most iconic mountains across North America, Australia, Japan and Chile, delivering authentic, memorable snow adventures. Brought to you by Alterra Mountain Company, the Ikon Pass unlocks access to a community of diverse destinations you want to ski and ride, including Aspen Snowmass, Steamboat, Winter Park Resort, Copper Mountain and Eldora Mountain Resort in Colorado; Squaw Valley Alpine Meadows, Mammoth Mountain, June Mountain and Big Bear Mountain Resort in California; Jackson Hole Mountain Resort in Wyoming; Big Sky Mountain Resort in Montana; Stratton, Killington and Sugarbush Resort in Vermont; Snowshoe in West Virginia; Boyne Highlands and Boyne Mountain in Michigan; Crystal Mountain and The Summit at Snoqualmie in Washington; Tremblant in Quebec and Blue Mountain in Ontario, Canada; SkiBig3 in Alberta, Canada; Revelstoke Mountain Resort and Cypress Mountain in British Columbia, Canada; Sunday River and Sugarloaf in Maine; Loon Mountain in New Hampshire; Deer Valley Resort, Solitude Mountain Resort, Brighton Resort, Alta Ski Area, and Snowbird in Utah; Thredbo in Australia; Coronet Peak, The Remarkables, Mt Hutt in New Zealand; Niseko United in Japan, and Valle Nevado in Chile. Special offers are available at CMH Heli-Skiing & Summer Adventures, the world’s largest heli-skiing and heli-hiking operation. For more information on the Ikon Pass, visit www.ikonpass.com.